So you’re ready to start trying to get pregnant (insert excited face emoji here). Naturally, you want to take all the precautions to make sure your body is ready—but if you’re already trying, you may have noticed that it can take a lot longer than you thought it would. Why is that? Richard Chudacoff, MD, says it can be caused by a whole host of reasons—age, genetics, hormone imbalances, or physiologic conditions like endometriosis. While some of those factors require specific medical treatment, though, you can give yourself a major boost by adding supplement support—because when you’re taking care of yourself and getting the nutrients you need, your body can do its thing. 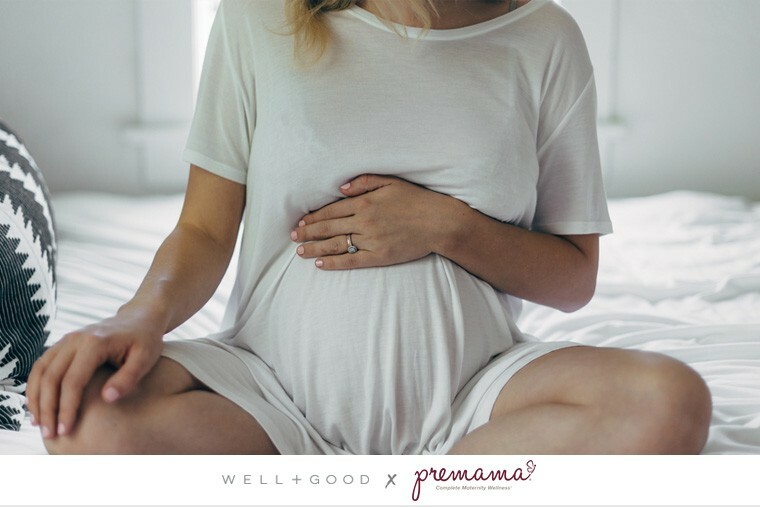 That’s the mission behind Premama, the innovative new brand that’s rethinking the way we do prenatal vitamins. Not only do the research-backed formulas support you from pre-conception through pregnancy and birth (plus breast feeding)—they’re also up-to-par with all of the superfood-level boosters you’re used to adding to your morning smoothie. That means non-GMO, vegan, and delivered in an easy-to-take powder that can be mixed into any non-carbonated beverage. No more old-school horse pills? Game. Changed. 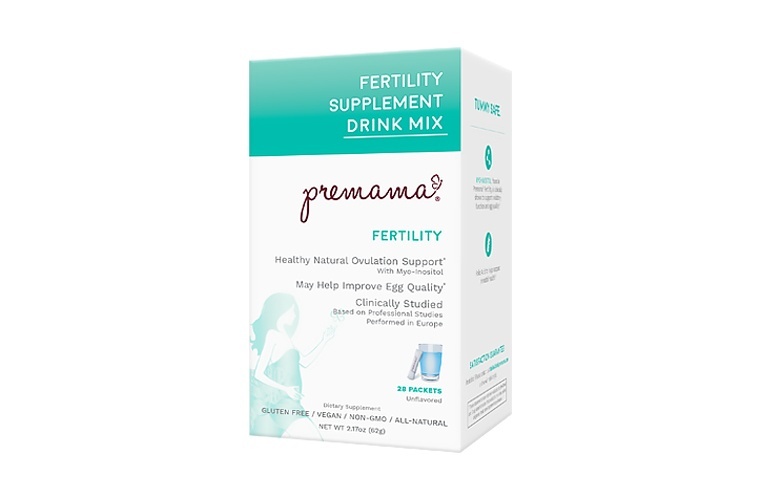 And for women who suffer from PCOS (AKA polycystic ovary syndrome)—that’s roughly one in ten—Premama Fertility offers clinically tested ingredients designed to improve egg quality and ovulation. If you’re dealing with the hormonal condition (which means you may have cysts on your ovaries and infertility issues), this could be the tipping point to mom-to-be status. Whatever boat you’re in, Dr. Chudacoff agrees that supplement support is essential if you’re trying to get knocked up. “I counsel my patients continuously to take prenatal vitamins, or fertility supplements, at least three months prior to attempting pregnancy,” he advises. Scroll down for more ways to give your fertility a natural boost, plus a deep dive into the supplements you need.